Entry to this section is password protected. Please enter your password to access it. 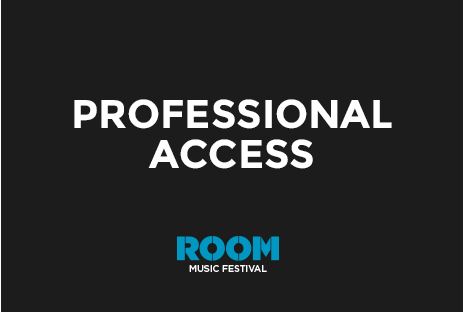 If you’d like to access exclusive press material, send an email stating your name and the media organisation you work for and we’ll send you a password so you can download it. In according with the provisions of the Data Protection law 15/199 of 13 December, we inform that your data will become part of a file own by CLIPPER'S MUSICAL EDITIONS SL in order to stay informed during and after the festival of events that we consider of interest. You have the rights of access, rectification, cancellation and opposition of your data by sending an email to [email protected] or sending a letter to Clipper's, Carrer d'Aulèstia i Pijoan, 21 (local) – 08012 Barcelona, Spain. If you do not wish to receive such e-mails, reply our inform e-mail and we comply your petition.